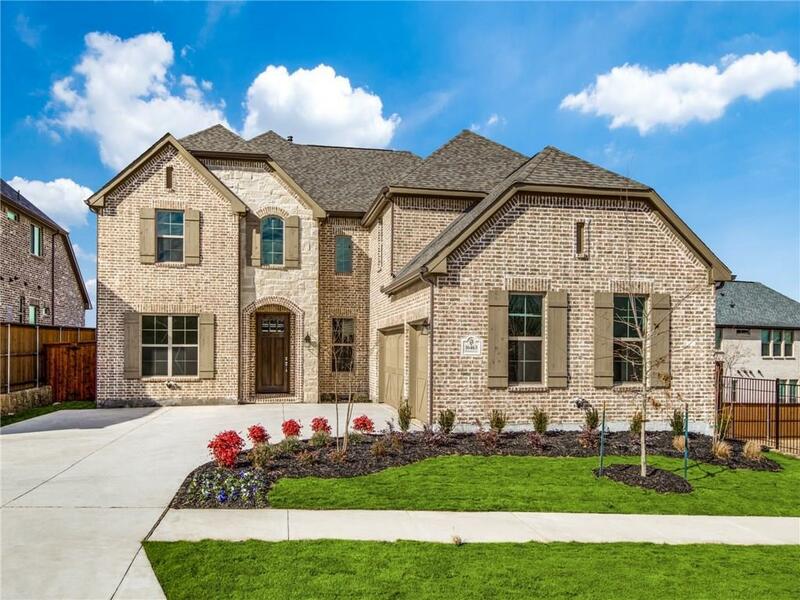 This home design is the most sought after plan in Estates at Rockhill. As always, the custom heritage of Shaddock Homes shows throughout in the home design and finishes. 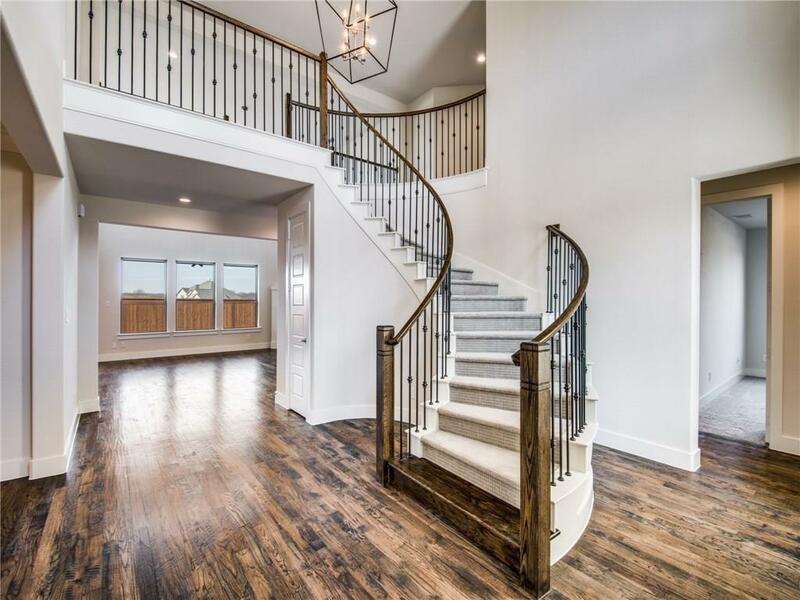 This home has an expansive entry to welcome homeowners and guests. 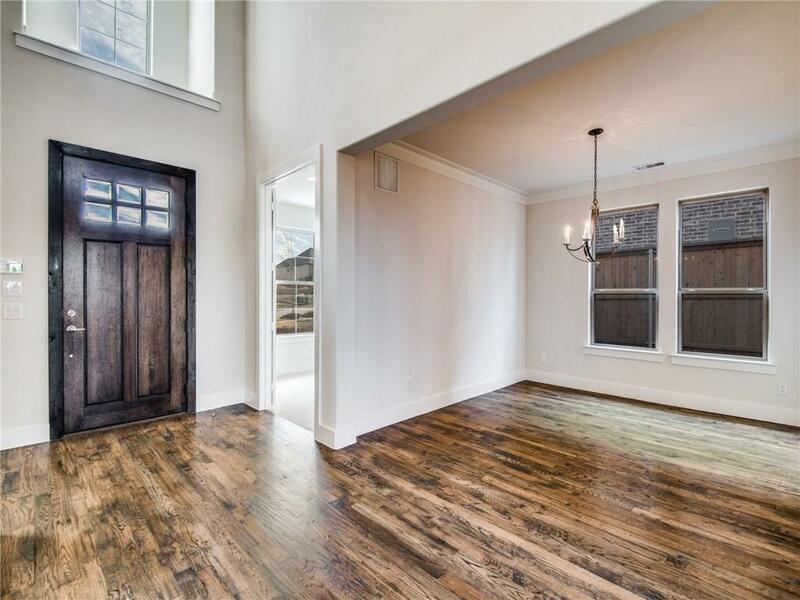 The home is decorated with extensive wood flooring, upgraded cabinetry and custom paint. Floor plan includes a guest bedroom with private bath on the first floor. 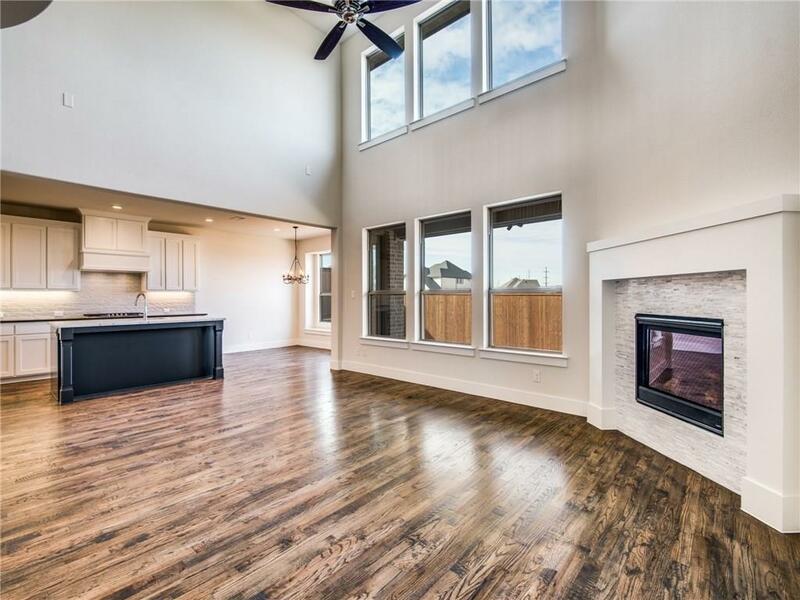 High ceilings in the family room and master to add to the spacious feeling.